If I’m being honest prepping all of my meals for the week isn’t a usual for me, but since nutrition is something I am focusing on improving in 2015 I figured why not start now??? Rather than setting resolutions I set goals and never give up achieving them. I am a thorough believer that if you fail to plan you plan to fail. Speaking from experience there’s no way I could’ve stuck to the workout programs I’ve completed without planning my support accountability groups. Likewise, I know consistent healthful nutrition is key to success body, mind and spirit. I’m on a Paleo kick avoiding wheat, gluten, dairy, processed foods, etc. because when I intuitively listen to my body (and a food sensitivity test I took) I know these foods are harder to digest and drain my energy. This 2015 I’m focusing on balance! 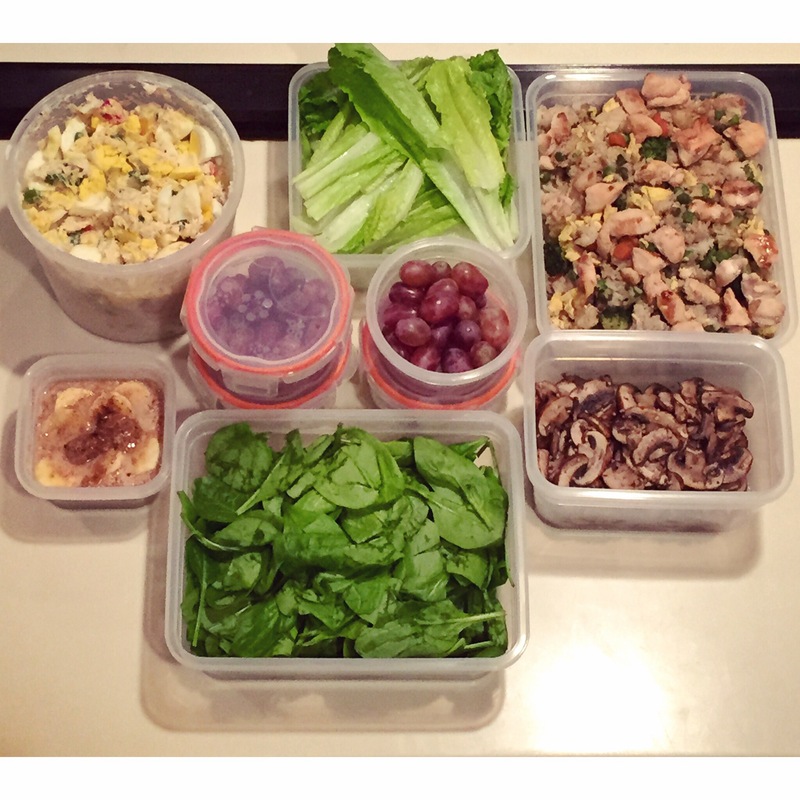 Portion control with the guidelines from the 21 Day Fix is how I’m doing it. Want to join me? fill out the contact me form or reach out to me via email, fb, or Instagram. I would love for more like-minded people to join my support groups so we can hold one another accountable. 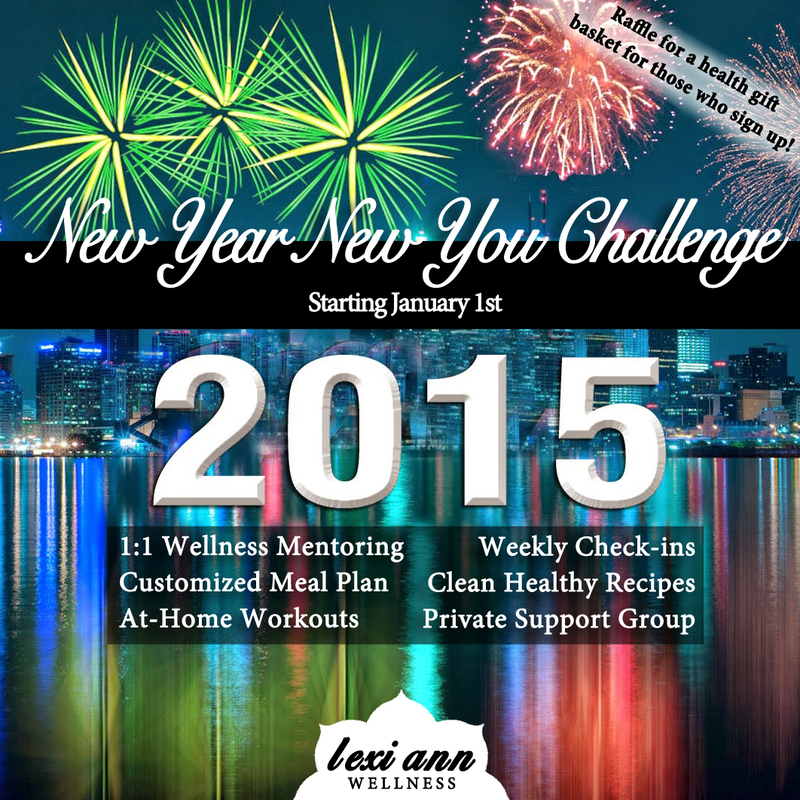 Yayy I’m so excited to announce that myy January 1st Challenge is now LIVE! That means that the spots are readily available to snag. As always, I like to keep these groups small so we can remain FOCUSED on reaching our goals. Did I mention if you’re involved in one of my challenges you have the option each month there after to continue in my challenges if you so choose! On the left you’ll see all the goodness included during my challenges whereas the graphic on the bottom left dives into the extra goodies I throw in completely optionally. Internal Oleation is an ancient Ayurvedic ritual of taking ghee or flax seed oil (if you have high cholesterol) to provide internal lubrication and prepares impurities and toxins (ama) to be removed from the deep tissues through the gastrointestinal track of elimination. It’s important to note that while practicing internal orleation you eliminate all other fats so your body can fully metabolize the ghee/oil. This is a pre-cleanse practice adding in stira sukka which is discovering the balance between effort and ease. The night before you decide to start oleation soak a small handful of black raisins in water over night. When you awake, discard water and blend in either a blender or food processor with ghee or flax oil, a small amount of hot water and add cinnamon or ginger to taste. Say a mantra, prayer, note your gratitude for this ritual, smile and drink! Internal Oleation is recommended over the course of 4 days. Each day the amount of oil you consume increases! Take 2 tsp. on day one of the cleanse, 4 tsp. day 2, 6 tsp. day 3 and 8 tsp. day 4. In order to receive the full health benefits of the oleation it’s important you wait for ‘true hunger’ or a strong appetite to return before eating your first meal of the day. This is where intuition comes into play! In Ayurveda it’s important we give our digestion a rest. This is why 3 meals a day with little to no snacking is recommended. In regards to receiving the most ‘bang for your buck’ while performing internal oleation is to simplify your cleanse! 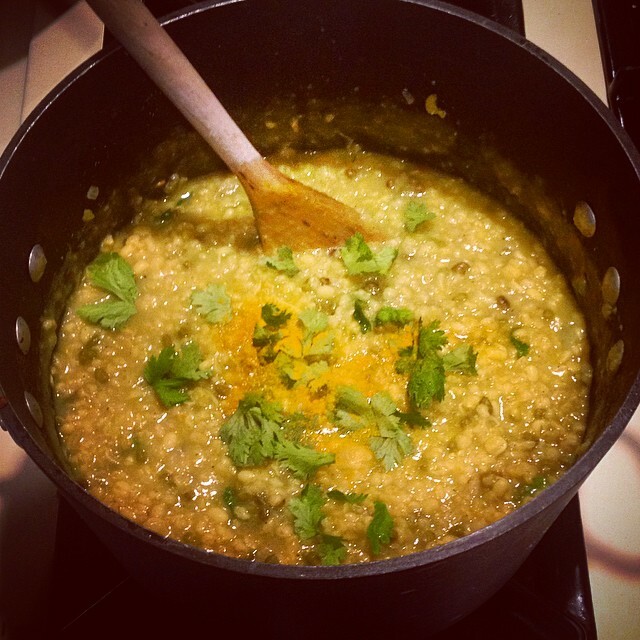 A mono-diet of kitchari is very traditional for Ayurvedia. However, in our modern world today simply eating a whole foods plant based diet while eliminating meat, dairy, alcohol, caffeine, processed food, sugar and wheat you are bound to reap the benefits! Finally, my last note on the topic do not rush into this. Be kind to yourself. Cleansing should be focused on what you’re adding in rather than what you’re eliminating. Transition slowly to the mono-diet. Take your time and perform self-love daily through prayer, meditation, self-massage, light yoga, extra sleep, dry brushing, scraping your tongue or a detox bath. A cleanse shouldn’t be scary if you feel that way, slow down. If you do better your second week then your first- you’re doing it right. Good luck cleansers! What’s the big deal about Shakeology? For starters, it’s said to be THE Healthiest Meal of the Day®. Every Day. I can vouch for this statement. Adding Shakeology into my everyday routine has benefitted my life in many ways. 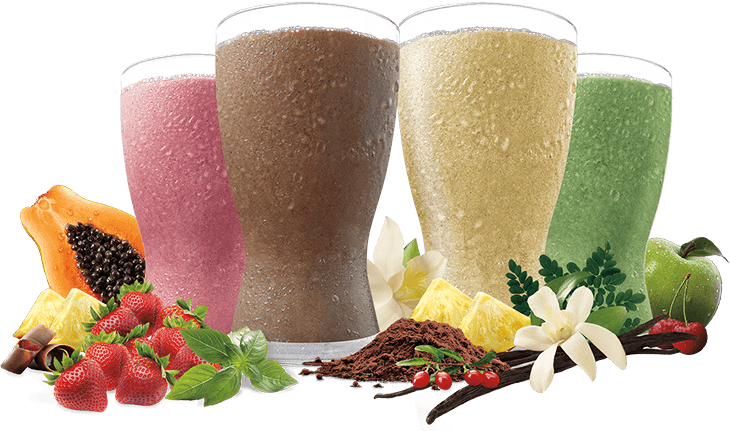 SO, you might be wondering, what’s in Shakeology? Noticeable reduction of hunger and food cravings, I notice them creep in any time I go a day or more without Shakeology. I found Shakeology help me sleep more restfully as my energy is higher during the day. I make healthy deserts and treats with Shakeology. Sometimes I split the scoop and have 2 shakes a day! Easy way to sneak in greens and other fruit/vegetables. I’m saving money AND getting important nutrients my body needs and wants the easiest way possible. Whether it be blogging, taking photographs, being a BeachBody coach, a student, or teaching yoga, I pride myself on always having a purpose for the things I do. The sole purpose of this website is to connect everything I have to offer in one single place. You will be able to find all of my social networks related to my talents all on this website. From yoga class updates to my BeachBody page to Twitter and Facebook everything will be linked here. I look forward to continue along this path as a life-long student of wellness, health and yoga. Here I will blog about my findings, experiences and other offerings I may have whether they be inspirational or motivational. Stay tuned for this site’s undying expansions and growth!